Everything needed to get started with our services. 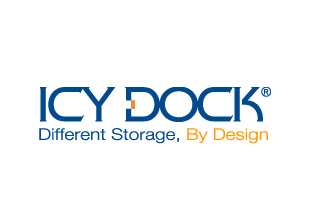 ﻿ICY DOCK partner kit provides a quick way for our customer to obtain information includes: Account Setup Form, Product Catalog, Logo and Product Information Chart. For product selection guide, the enclosures are sectioned into three types of clients - Consumers, Professional and System Integrators. Each selection will have handpicked products specialized and designed for each type of client. There will be links on each product for: Product page, Image Download, Datasheet, Manual and FAQ. If there are any questions or concerns that do not cover these categories, please feel free to contact us.